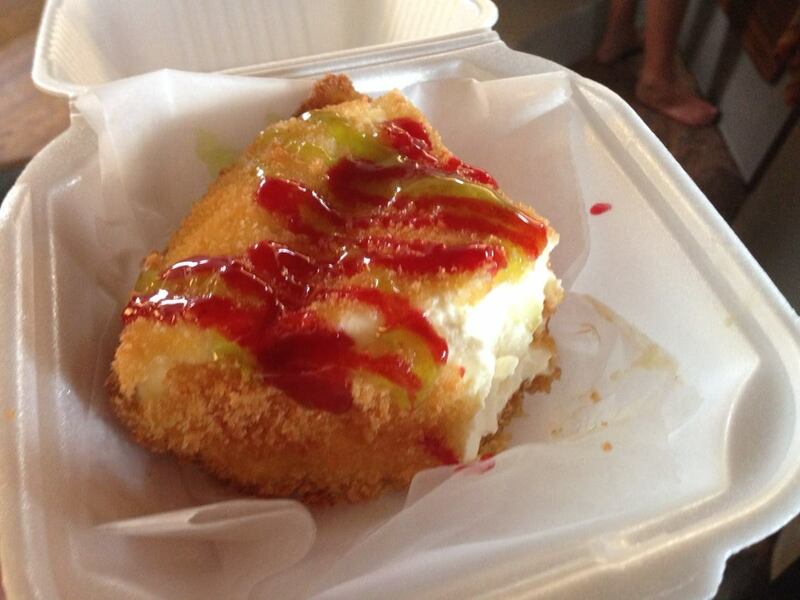 A few days back we had to try this local dessert…deep fried key lime pie. Conclusion? Yum!